Commonly on my blog, I specified the importance of vitamin C. Vitamin C is an ideal anti-oxidant for many skin issues like lighting up your skin, blurring age spots, battling radicals that harm your skin, and many more. One of the most renowned vegetables that contains vitamin C, is lemon. 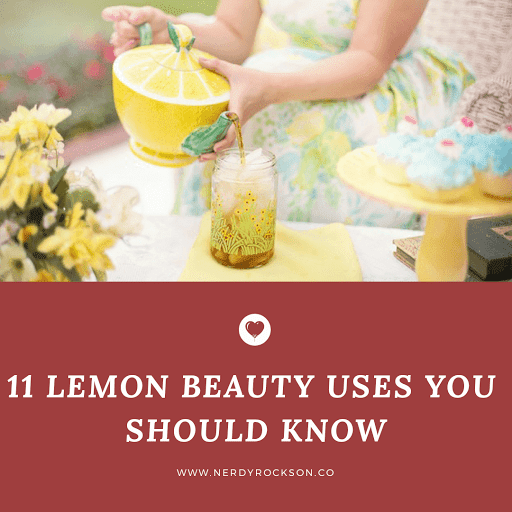 Also, in this infographic, there are numerous beauty uses for lemon including brightening your skin, curing acne and blackheads, promoting the production of collagen, and nail strengthener.